Constraints happen. Machines go down. Parts are delayed. It’s part of the production process. What really matters, is how quickly you can respond…and how you synchronize your response. 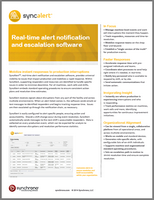 SyncAlert™ is a real-time alert and escalation software system that provides universal visibility to issues that impact production and mobilizes a rapid response based on your standard operating procedures. When a production event occurs, SyncAlert™ software gets to work. Its alert management and notification systems instantly kick in to notify those responsible to handle the issue, minimizing downtime. 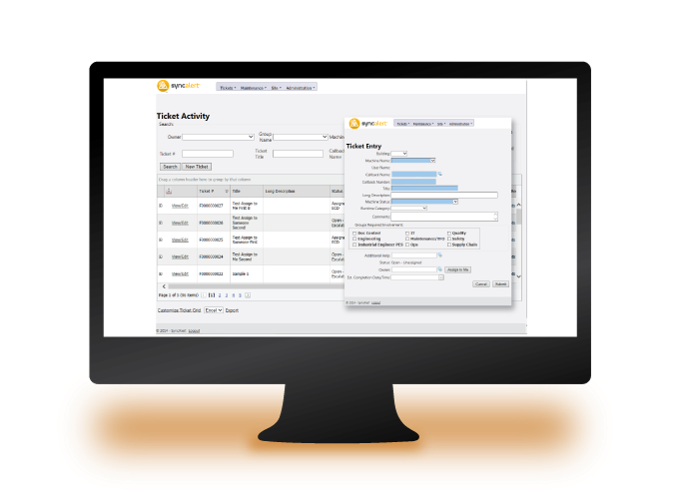 For all machines, work cells and shifts, SyncAlert™ software embeds the corresponding standard operating procedure with the production ticket to ensure consistent action plans and resolution time estimates. SyncAlert™ works with existing systems or SyncOperations™ software to monitor machines and systems so that it can receive event signals from any part of the facility and across multi-site environments. When an alert ticket comes in, SyncAlert™ software sends an email or text message to identified responders and begins tracking response time. Issues are then escalated up through the notification system chain, as necessary. 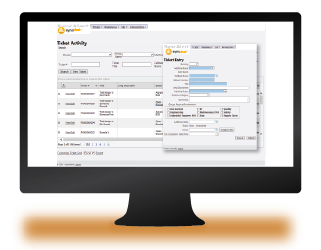 SyncAlert™ software is easily configured to alert specific people, ensuring action and accountability. And should a shift change occur during an event, SyncAlert™ software automatically sends messages to who is accountable on the next shift. Data is collected on every production event, which can be exported for analysis to identify common disruptions and resolution performance statistics. Synchronize production alerts with action. Request a demo to see for yourself. Watch a full demo of SyncAlert software.